As a Full-Stack Engineer at Uber, you’ll be working on code from the deepest levels of our stack to very top. You’ll be working on creating dynamic pixel-perfect web UIs while simultaneously solving scalability problems and scaling complex business logic. Your work will impact live riders, eaters, driver-partners, and operations teams across the globe. 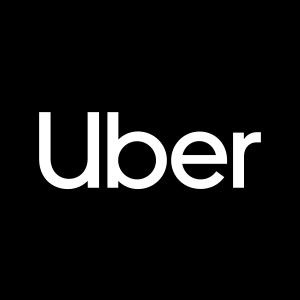 Our teams span from the traditional ridesharing business to the new emerging products around UberEATS, our own Mapping technology, and Self-Driving cars. You will build user-facing products, handle and store thousands of payment transactions per second, and develop intelligent fraud prevention strategies that scale. From building maps that help move millions of people, to the messaging systems that let us interact with them - the work you do will impact every single Uber request. Experience with developing complex software systems scaling to millions of users with production quality deployment, monitoring and reliability. We love React - so knowledge there is a plus.